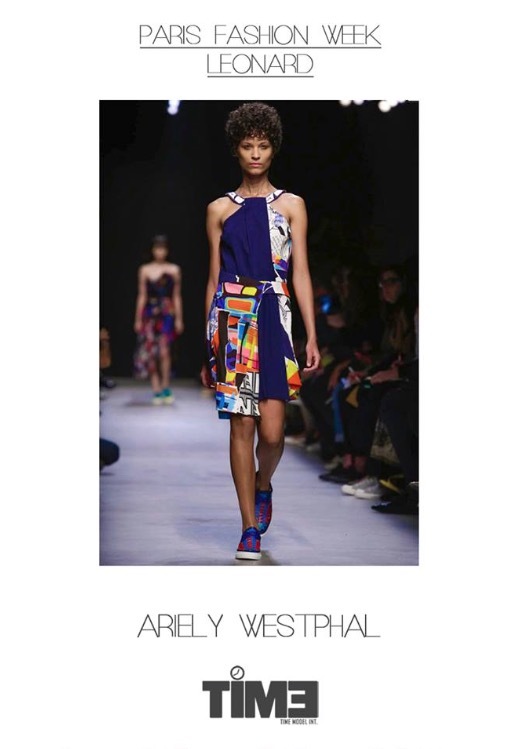 TIME MODEL INTERNATIONAL: Paris Fashion Week SS 2016 Ari Westphal for Léonard. Paris Fashion Week SS 2016 Ari Westphal for Léonard. Editorial - Giovanni Tosi for GQ. Editorial - Jose Roberto for JFK Magazine. Editorial - Lucas Cantao for GQ Turkey. Editorial - Thiago Ruman for Esquire Magazine.